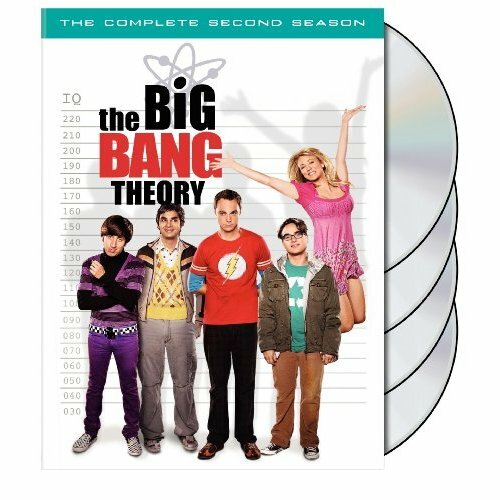 Amazon.com have revealed the cover-art of the upcoming Season 2 DVD. Click here to view the full cover-art. Warner Bros have yet to confirm the cover-art. The DVD will be released in the U.S. on September 15th, you can pre-order it from Amazon.com. The DVD will be released in the United Kingdom on October 19th, it can be pre-ordered from Amazon.co.uk.